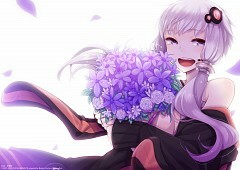 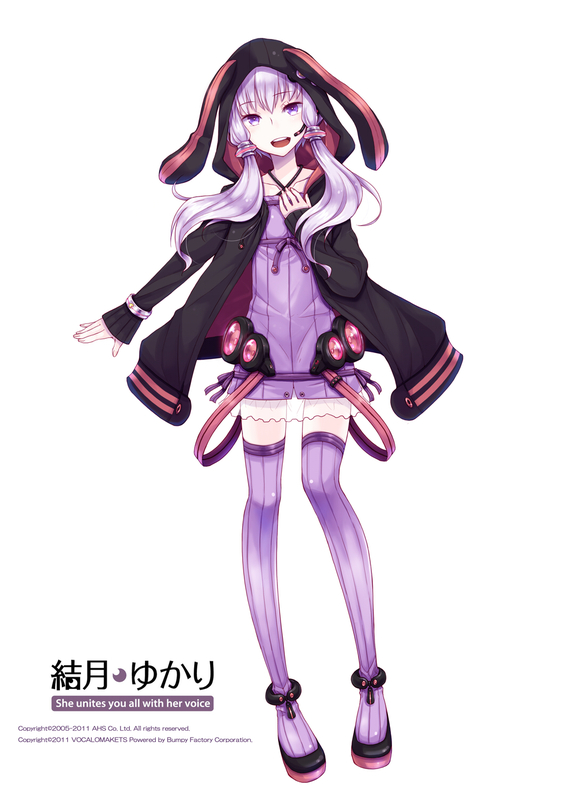 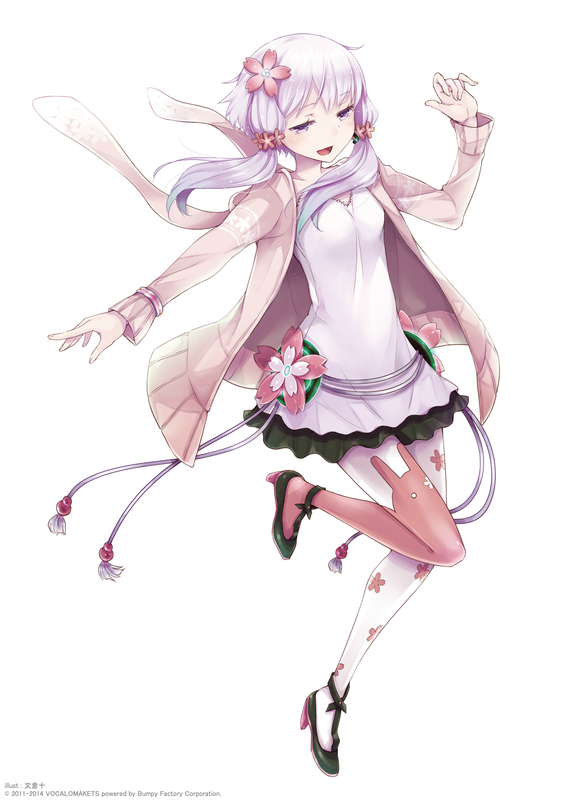 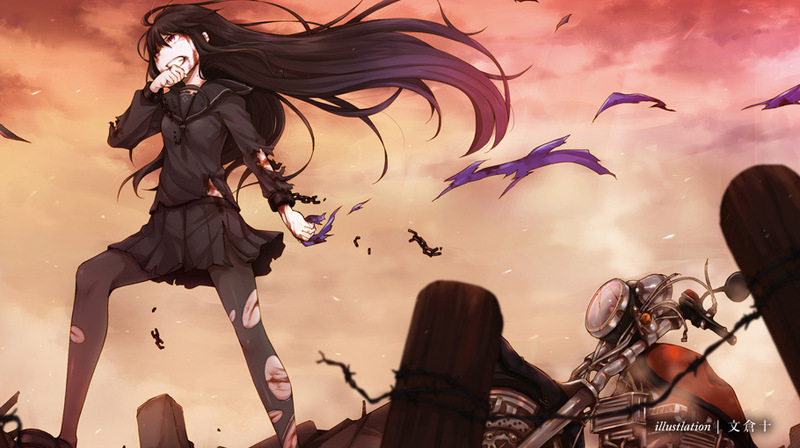 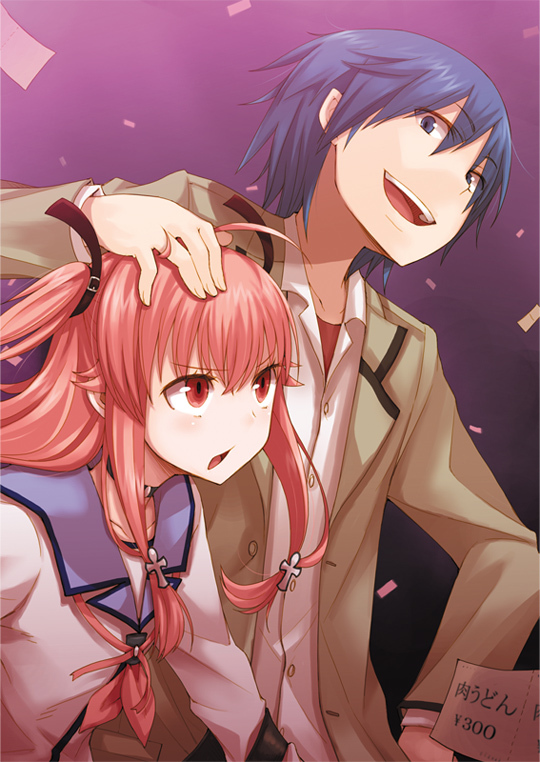 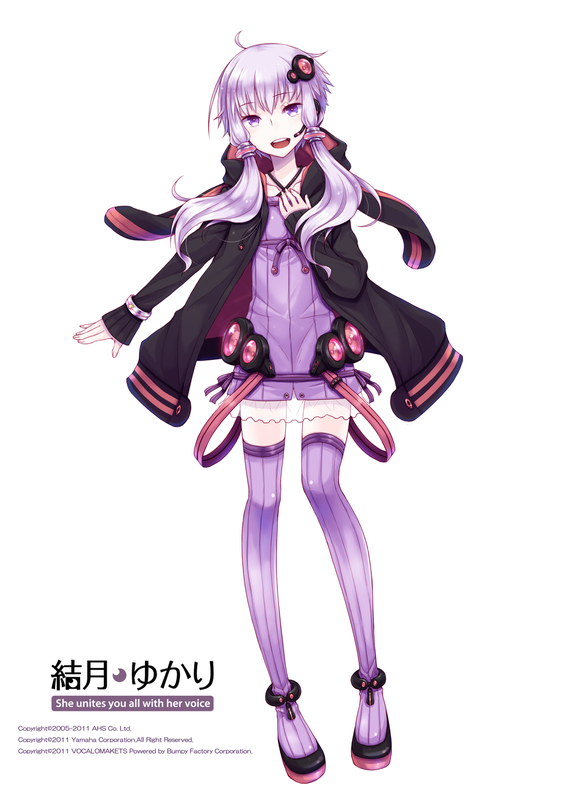 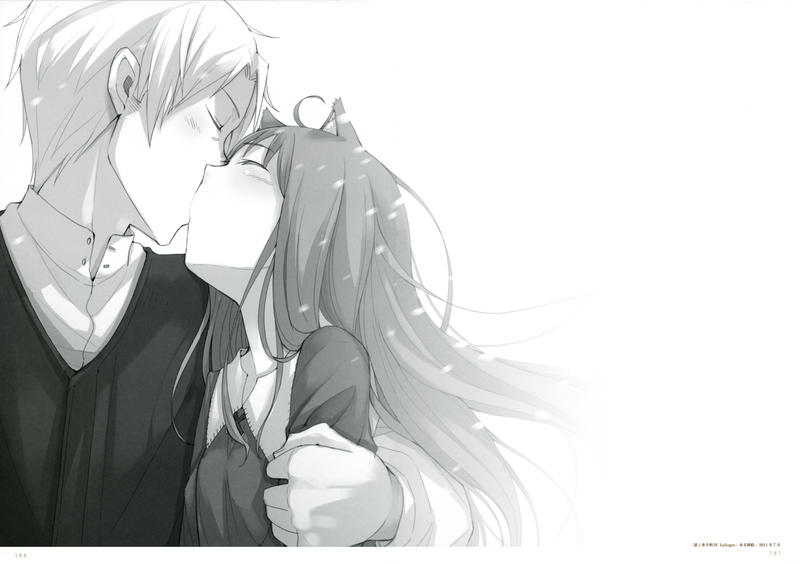 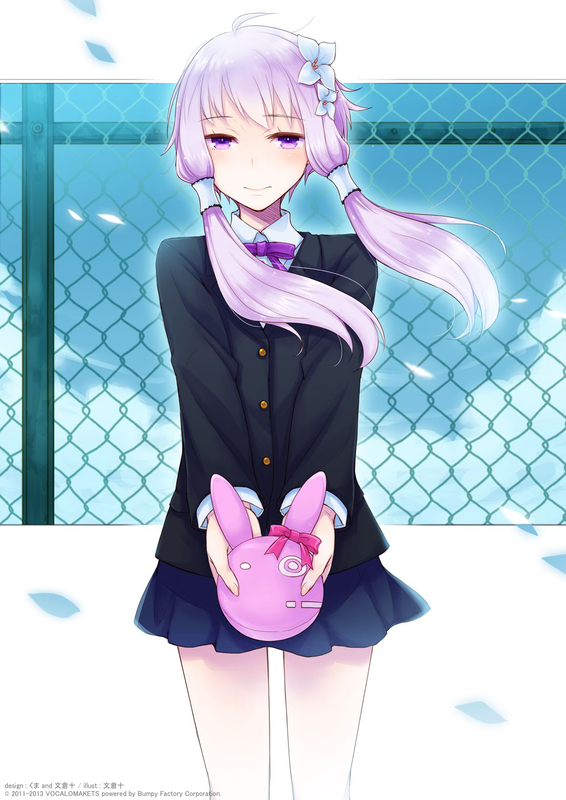 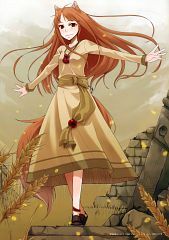 366 anime images in gallery. Tagged under Mangaka. 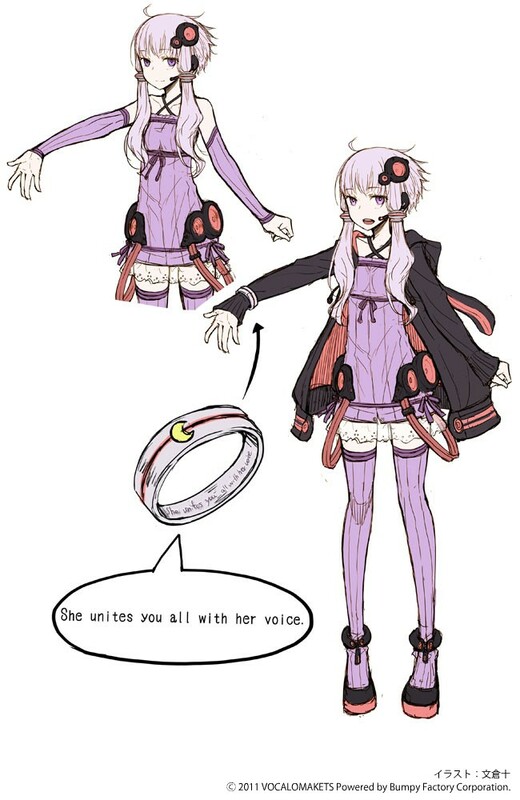 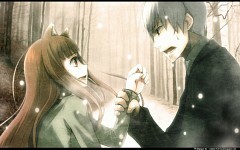 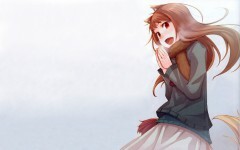 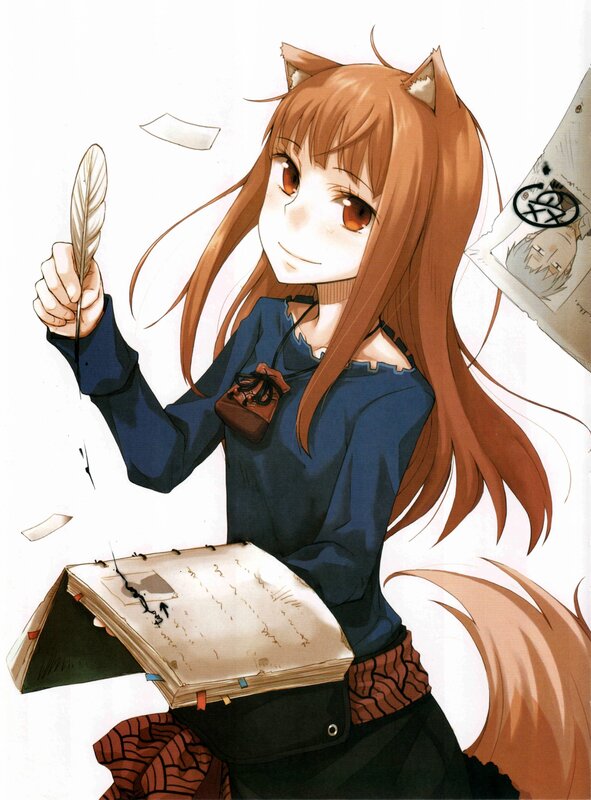 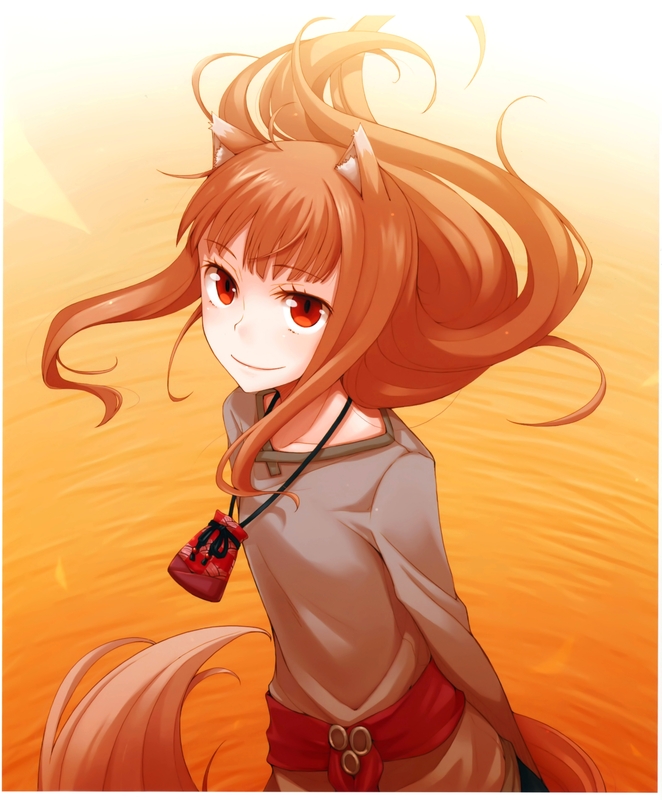 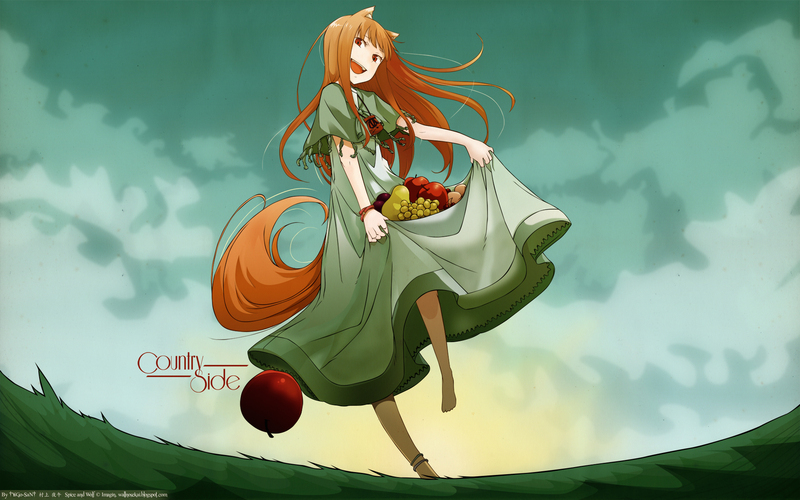 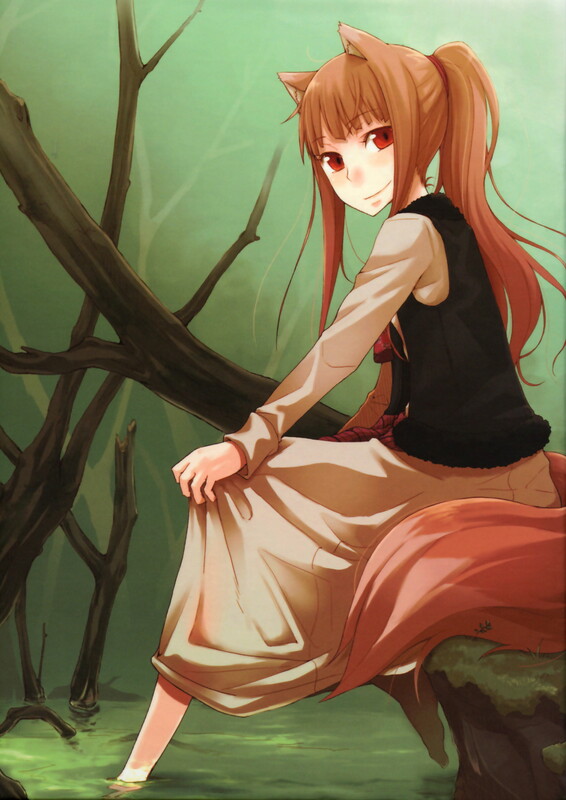 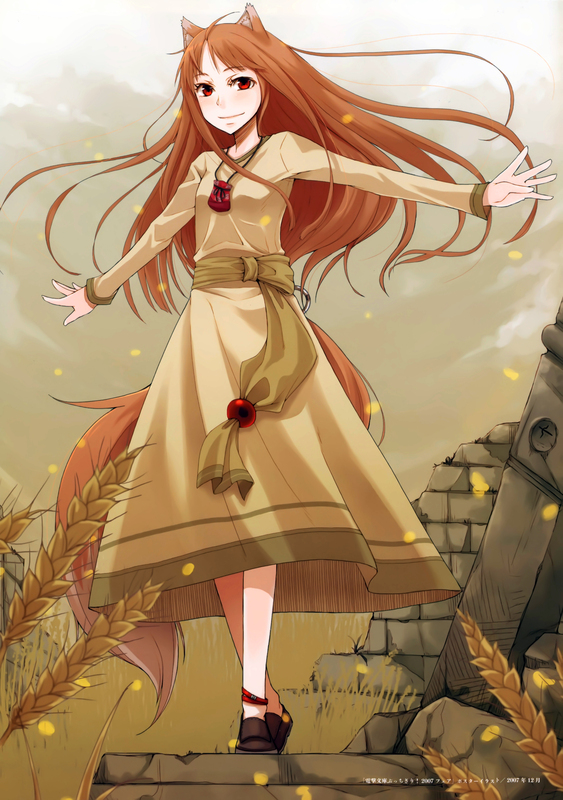 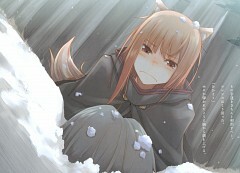 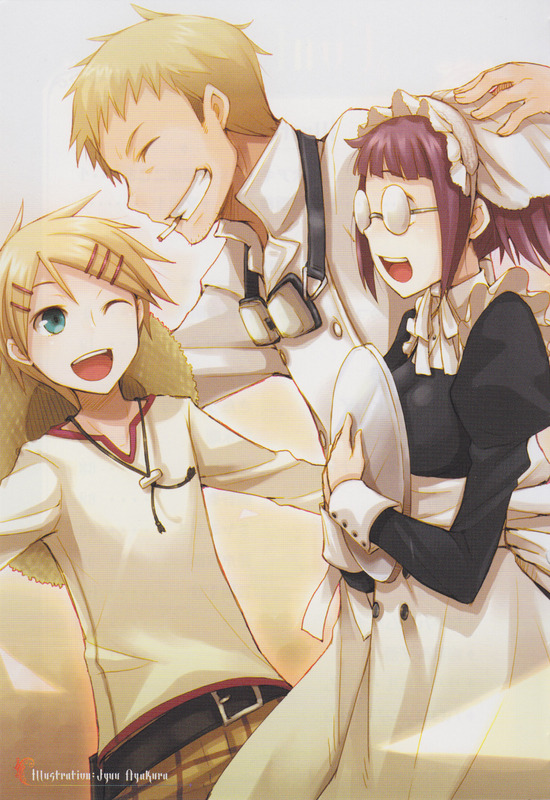 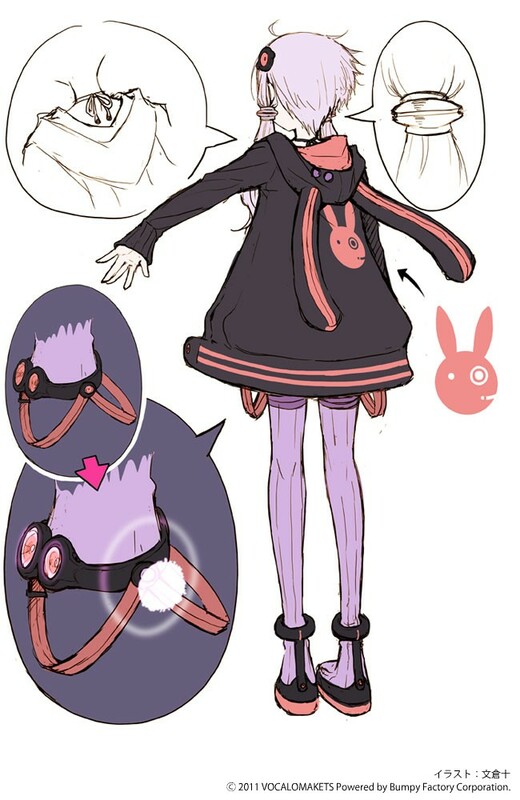 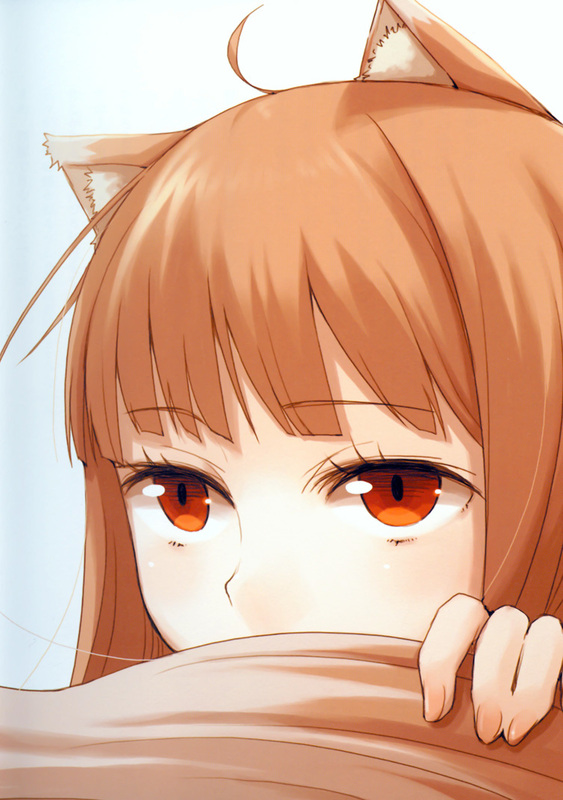 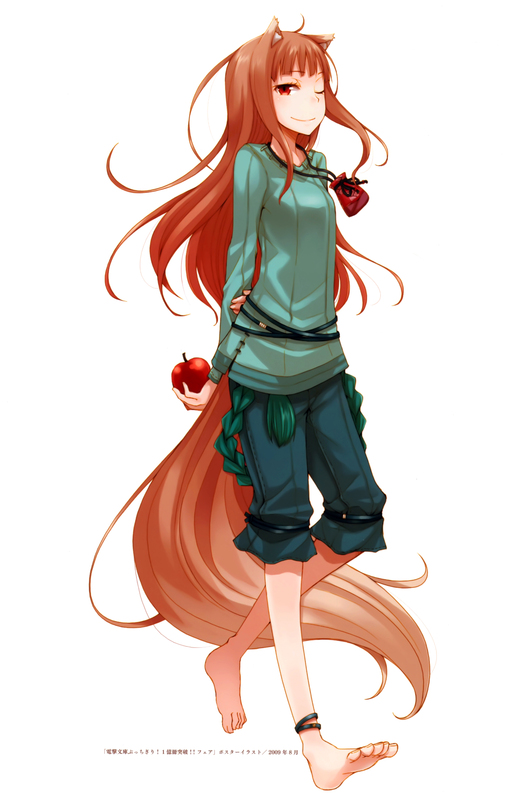 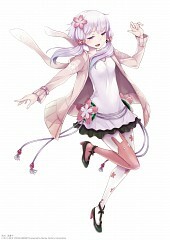 AYAKURA Juu - 文倉 十 - is the Character Designer of Spice and Wolf and the oneshot Ko Mori Uta.